Hello there! Hope you’ve had a great start to the week. Wow what an awesome show we had on Create and Craft TV on Sunday… our MDF Monoliths sold out so quickly! As did one of our multibuys! Thank you so much to everyone who watched, ordered, and to those who emailed in to the studio 🙂 We enjoyed every second and can’t wait for our next show! It’s all pretty crazy here at the moment… it’s official, you are LOVING our new stamps and our Monoliths! We have received so many orders… thank you so so much! We are working around the clock to get as many pre-orders dispatched as possible this week, now that our NEW designs have been released. We really appreciate your patience during this incredibly busy time.. there is currently at least a 10 working day dispatch timescale for orders. If you placed a pre-order you will be one of the very first people to get your hands on our stamps… and they will be worth the wait we promise! We are also away this coming weekend from Saturday to Tuesday for the UK Trade Show at the NEC! Looking forward to meeting lots of shop owners who are yet to discover us! Created with our Sparkle In The Rain set. More details over on Teresa’s blog. 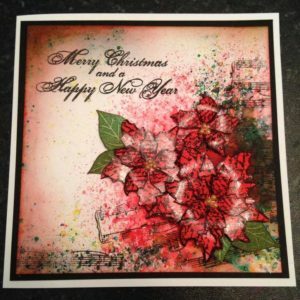 Stunning mixed media piece featuring our Learn To Fly stamp set, and Scratch The Surface background stamp set. Head on over to Veerle’s blog for more details. Amazing mixed media project featuring our Learn To Fly Again stamp set. More details can be found over on Pauline’s blog. Superb Monolith featuring our Just Hit Play stamp set. More details on Corrie’s blog. Amazing project created with our Shine Bright stamp set. Head over to Carol’s blog for more details. Magical card created with our Unicorn Magic stamp set. More details on Susanne’s blog. Awesome card featuring our Teenage Kicks stamp set. Sue created her brilliant background using Dylusions sprays. Fabulous Monolith featuring our Unicorn Magic stamp set. Head over to Kim’s blog for more details and to see the other side! 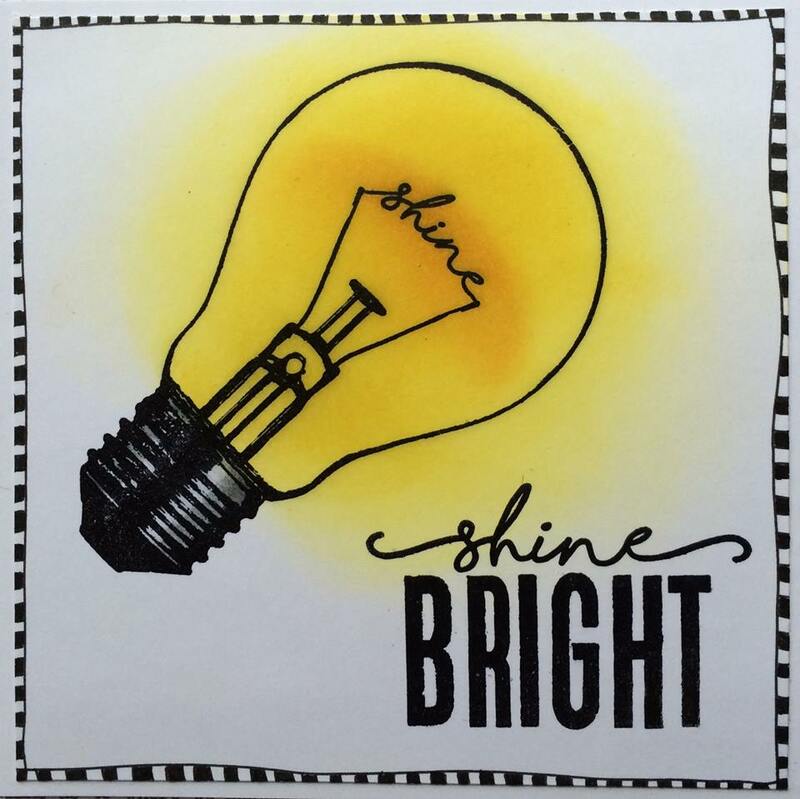 Gorgeous projects featuring our Shine Bright stamp set. More details over on Corrie’s blog. Wonderfully inspiring Monolith featuring our Just Hit Play stamp set on one side, and Learn To Fly Again stamp set on the reverse. Head over to Veerle’s blog for more details. Fabulous card featuring our Shine Bright stamp set. More details over on Wilma’s blog. Well we hope you are now suitably inspired! We’re really looking forward to seeing what YOU create with our new stamps! We’re mid-way through the week which means our NEW releases are on their way very soon now!!! We’ll be back later with Kim Robertson’s ‘Wonderful Wednesday’ post, including a fabulous step by step tutorial with lots of photos, plus more NEW stamps previews later too! 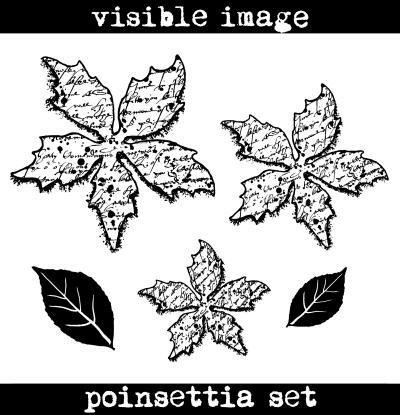 Express Yourself with Visible Image stamps! Hello! Good Morning! 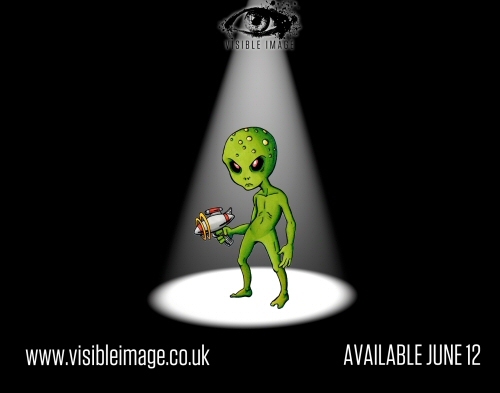 Welcome to our NEW stamps launch here at Visible Image !!! Whether cardmaking, mixed media, scrapbooking, or journaling is your passion, we are sure you will WANT and NEED these NEW stamps! We are very excited to show you, for the very first time…. If you already adore our stamps, you will know that the quality is second to none. Thicker and more deeply etched than most clear stamps, so you will be very very happy with how brilliantly they stamp! Each stamp is also hand-cut ready for you to use… what more could you want 🙂 They withstand heat so feel free to use them with UTEE too! The possibilities are endless with these stamps. You will find all these amazing sets HERE and they are available to pre-order right now! We hope you will leave us a comment about our new collection. And don’t forget to check back next week to see the very first Design Team creations with these new stamps! We are SO excited to see what they create!!! If you’re on Facebook, please come and LIKE OUR PAGE… and JOIN OUR GROUP too, where you can show us what you’ve been creating with Visible Image stamps, and where you’ll hear all our news first! Thanks for joining us on this very exciting day! and Sue has created the YOU sentiment from Create Your Future! YOU can now get YOUR hands on INKognito…. Which will you choose….How do you decide?! 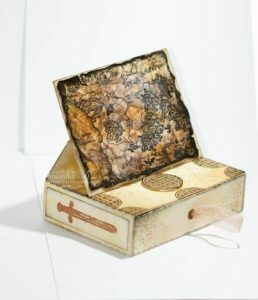 Visible Image stamps are gorgeously thick, very deeply etched, and stamp perfectly! All our stamps are designed and made by Mark, Helen writes the verses and lovingly packages them! Every stamp is hand-cut ready to use. and join our Facebook Group too for daily inspiration from our wonderful Design Team. 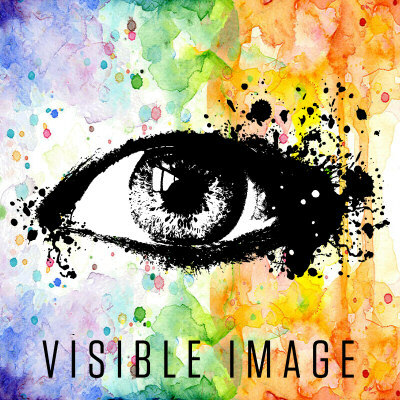 If you have been following our blog this week you will know that here at Visible Image we are revealing 2 BRAND NEW STAMPS every day this week leading up to the launch of INKognito this Saturday!!! We are also giving you the chance to WIN these stamps each day over on Facebook! So come and find us! Thanks for stopping by to check out today’s post. Hello and Welcome to the Visible Image stamps blog! It’s here at last! The day that you can get your hands on the stunning NEW Visible Image Stamps Revolution Set! and we are so excited to show you our absolute favourites today…although deciding was very tough! So many superb samples created in just 3 days! We have to say a HUGE thank you to our INKredible Team! Just imagine what could you create….. Thank you so much once again for joining us here today on the Visible Image stamps blog! Visible Image Stamps Reveal NEW Revolution Set ! Hello! Thank you for joining us here on the Visible Image stamps blog today for the big reveal of our NEW stamps! These stunning stamps will be available to buy tomorrow, but today we are giving you the chance to WIN them! Come and find us on Facebook where you will be able to join in the fun with our giveaway! Hope you do too! Leave us a comment while you are here! with our NEW Revolution Stamp Set which is released this Saturday! Stunning work we’re sure you’ll agree! Hello and thank you for coming to see us today! BRAND NEW Revolution Set ! Mark has done an amazing job…. A totally unique set of stunning stamps that you will absolutely want and need! Our Design Team’s mojo’s are on fire with these INKredible NEW stamps! Their work has totally blown us away….so much talent! Come back tomorrow when we will be sharing more superb samples! Hello and thanks for visiting our blog! Inspired by The Hobbit, Lord of The Rings and Game of Thrones…. Escape into a world of fantasy with our amazing stamps! Come back tomorrow when we will reveal all! These stamps will be available to buy here on the website this Saturday, May 24th.